These are exciting days for Oak Grove Baptist Church as we see God moving in mighty ways. God is using us to take the good news of Jesus Christ to our neighbors here and around the world. 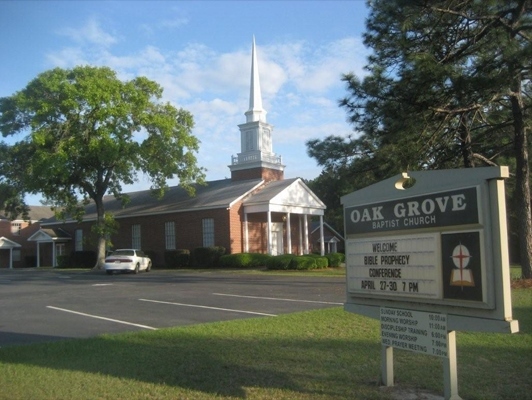 Oak Grove Baptist Church in Tifton, Georgia was established in 1895. 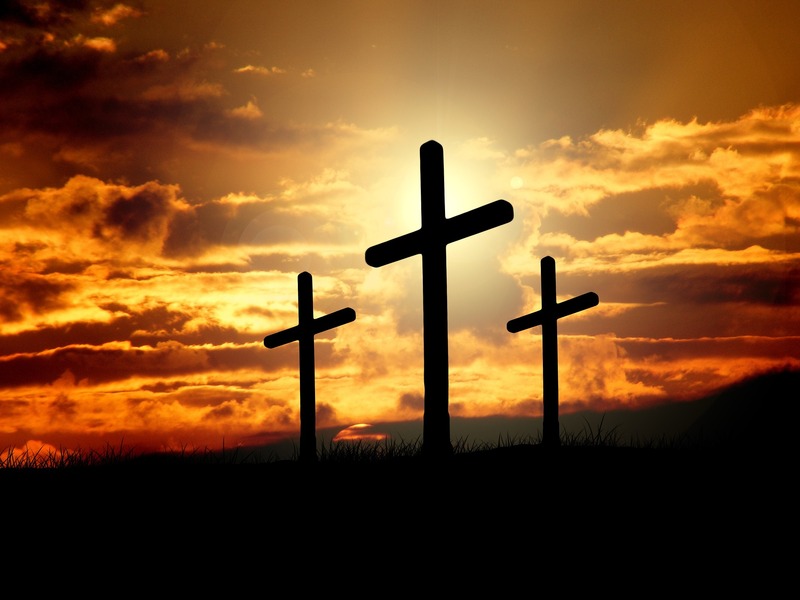 For over 100 years, our congregation has stood firm on the foundation of Jesus Christ while relying on sound Biblical principles and fervent prayer. 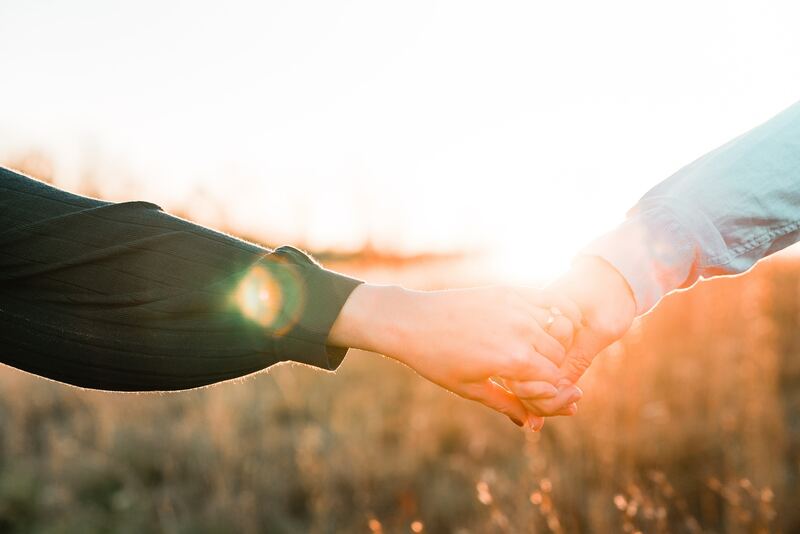 We are a small church of mission-minded believers nurturing families and friendships. Come as you are, Oak Grove Baptist Church is welcoming to all. Our Mission Statement: Our mission here at Oak Grove Baptist Church is to reach out to the lost and share Jesus as the Holy Spirit leads, to teach them in the ways of the Lord, to worship Him in Spirit and truth, and to minister to the needs of others with the love of Christ through fellowship and ministry. Oak Grove Baptist Church is affiliated with the following Baptist conventions and associations.